His career earnings were about ten million and he was considered to be 25th in having won money in tournament games. 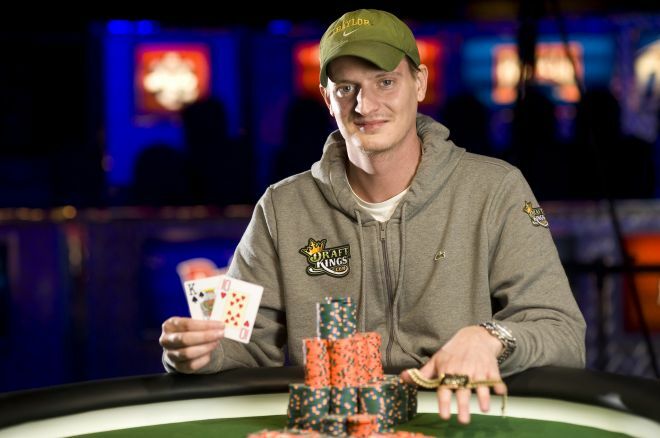 He also won about seven bracelets in the World Series of Poker which puts in the league of players like Johnny Chan, Erik Seidel, Phil Hellmuth and others. He probably lacked a bit of luck at the final tables of the main events of the WSOP. He appeared on the final tables in three tournaments though he ended up being short of winning the title at any of these opportunities. Another notable win for Men Nguyen was the win, he obtained at the LAPC. The event in 2008 saw him being among a premier group of professionals who played in the Card Player of the Year award. The Master was able to win this tournament, which was his second win. He also won the fourteenth event which was a buy in no limit Hold’em game that had about 200 players participating. He is known to help out several charitable organizations in his home country Vietnam.